I'm an account manager and one of my users forgot their password. What should I do? What happens to our student roster in the new school year? How do we add staff members if we don't have ID numbers for them? Who has access to our school and student information? Access to your secure school area is by invitation only. 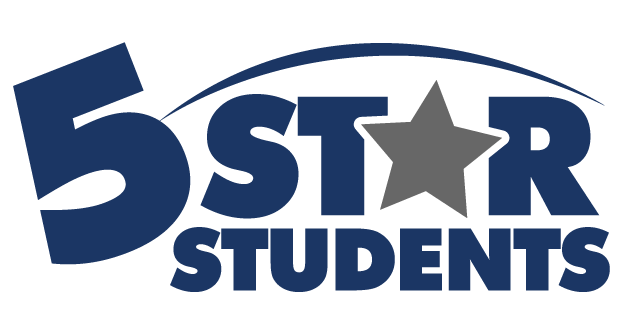 When a school purchases 5-Star Students, an initial manager account is created. This manager has the ability to invite other individuals to become registered users of the school. This access may be revoked or reinstated at any time by the same school manager(s). You may already know who your manager is, as it will be the person that invited you to create your user account.